Extang Tonneau Covers are the most colorful truck bed covers on the market. Extang Tonneau Covers come in so many models and colors you feel like you’re in an ice-cream store when you go to buy them. 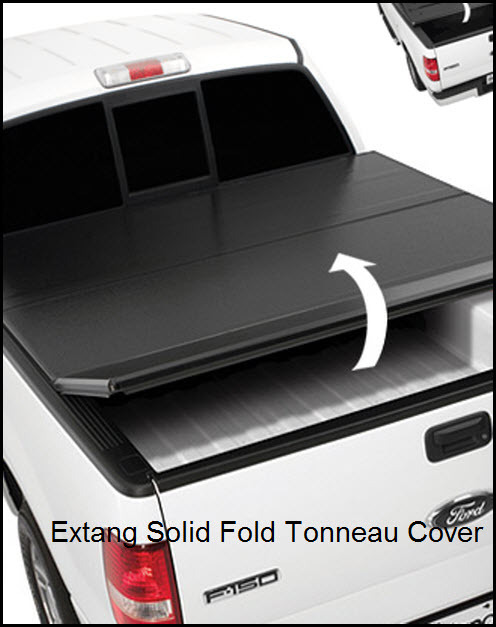 The soft tonneau truck cover product line from Extang includes folding tonneau covers, roll-up tonneau covers, tri-fold tonneau covers and hinged tonnos. (7) Protect tarp with Tonno Tonic. No carwash wax! Tip: use universal absorbent mats to reduce moisture, dirt and mildew smells in the truck bed and cab areas.